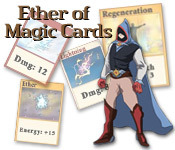 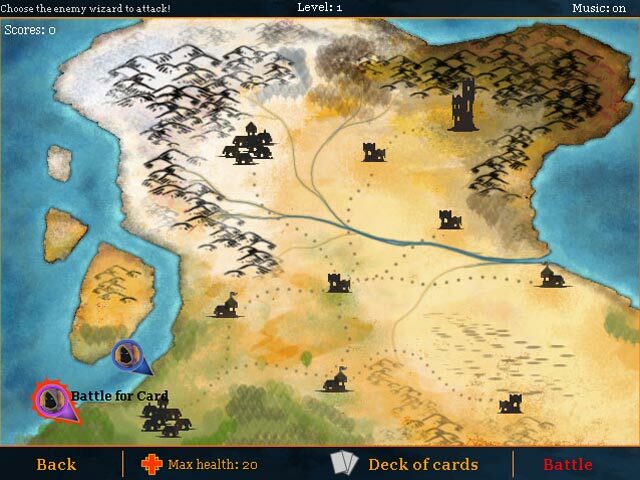 Defeat your enemies in Ether of Magic Cards! 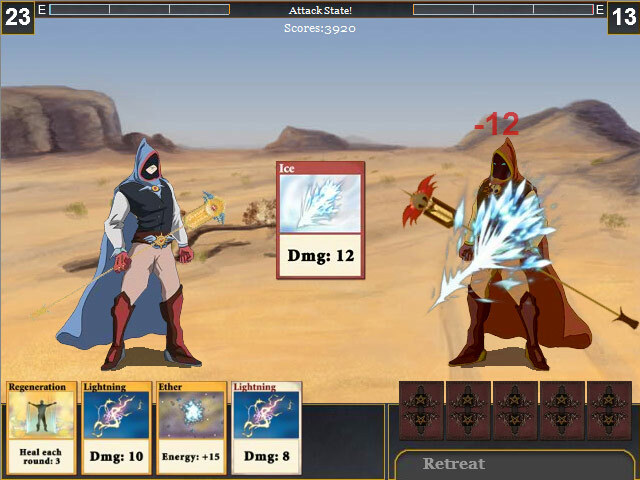 Plan out your strategy and attack the bad guys with everything you have!Defeat your enemies in Ether of Magic Cards!Defeat your enemies in Ether of Magic Cards! 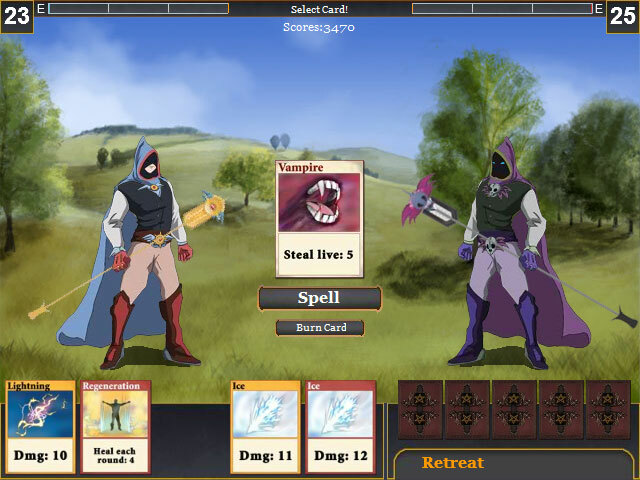 Plan out your strategy and attack the bad guys with everything you have!